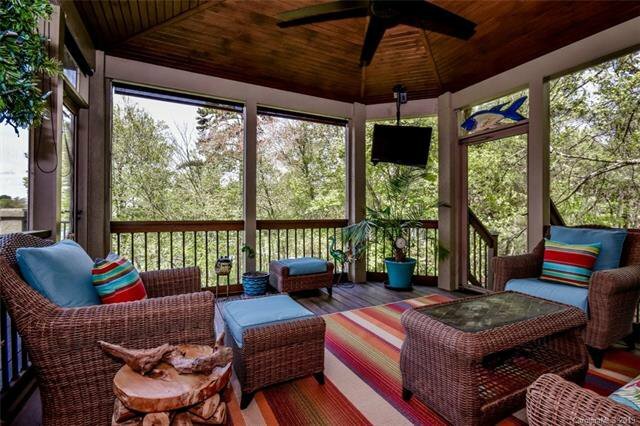 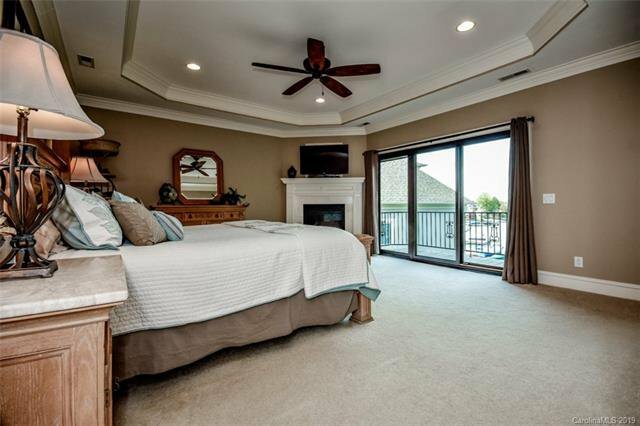 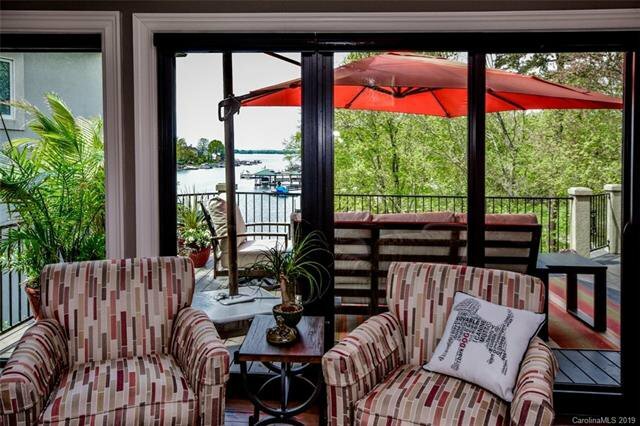 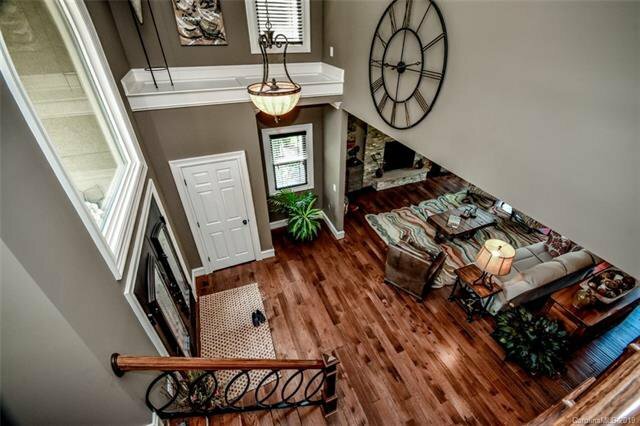 Waterfront home with amazing renovations & views! 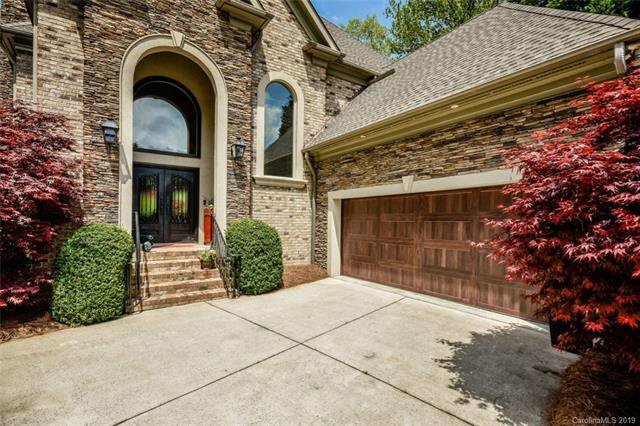 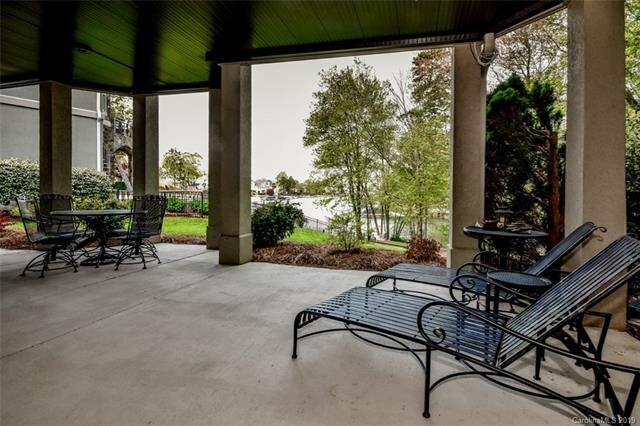 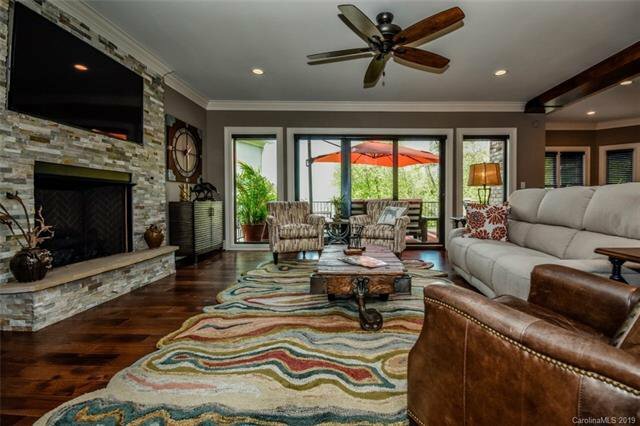 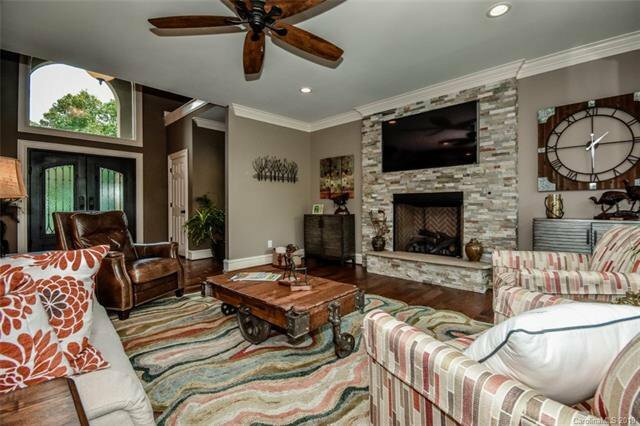 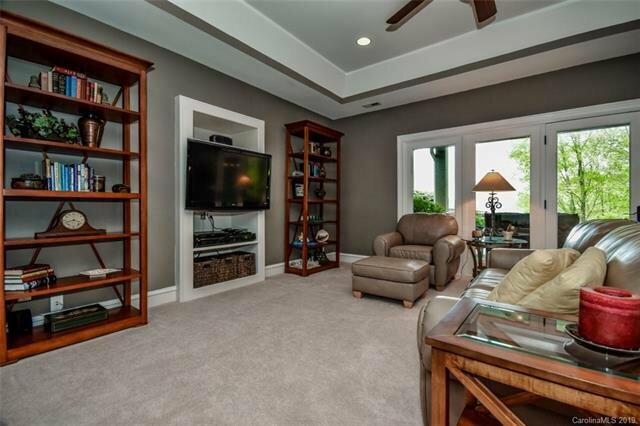 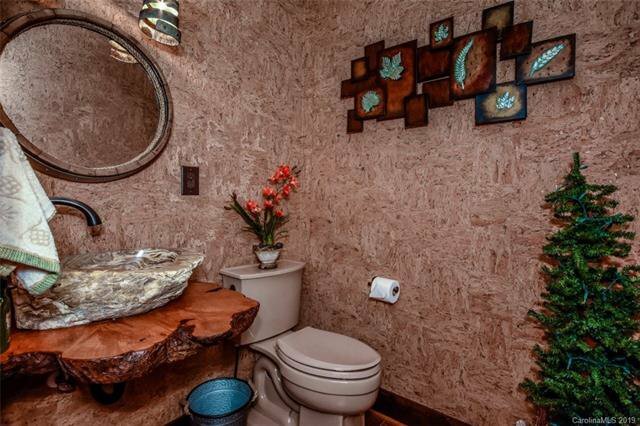 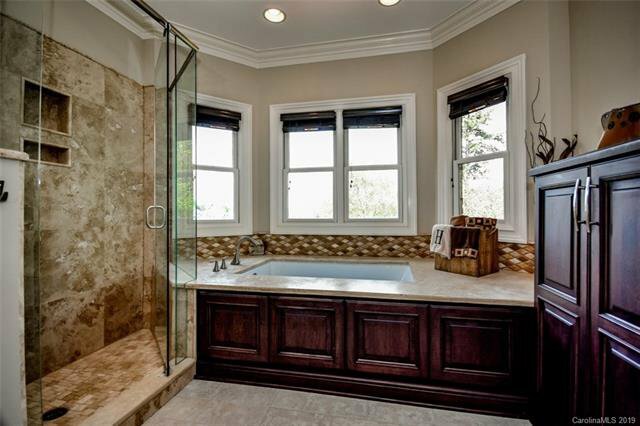 This all brick home with stone accents, will impress your buyers from the moment you walk in and see the long distance lake views in front of you! 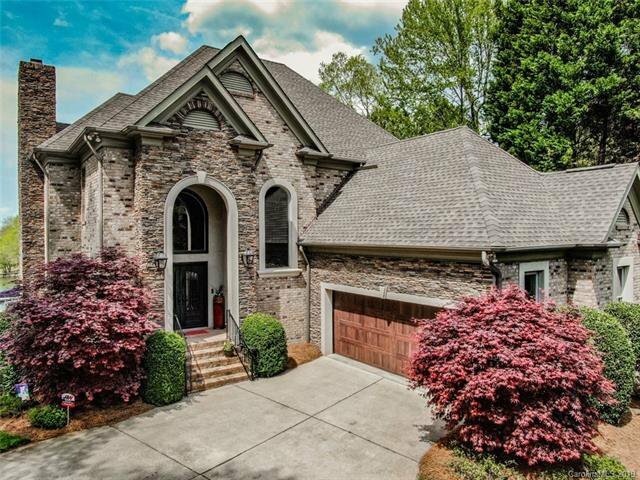 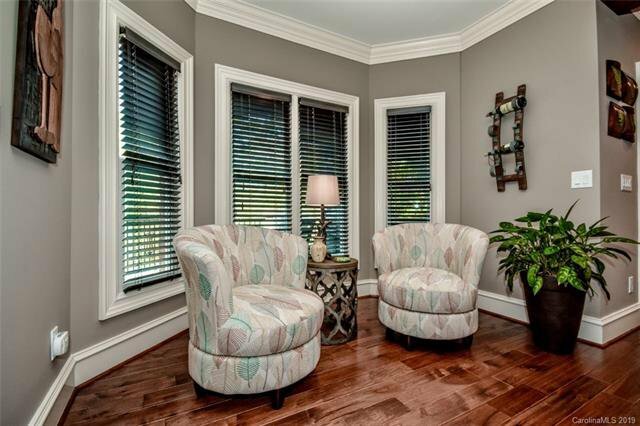 Scraped hardwoods on main level plus a "kitchen to die for", hidden walk-in pantry, a large laundry room with space for 2 washers and 2 dryers, and lake views from every level are just a few features of this exceptional home. 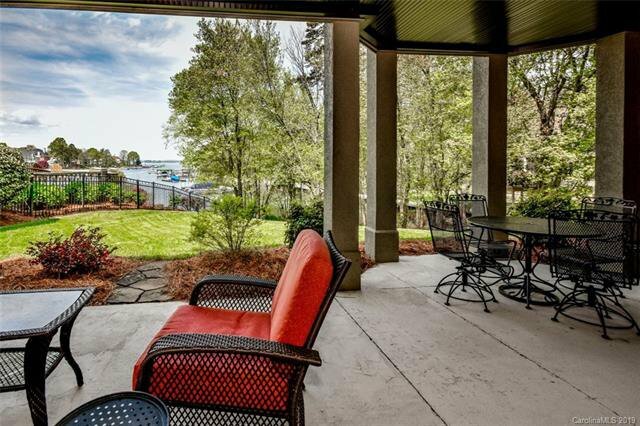 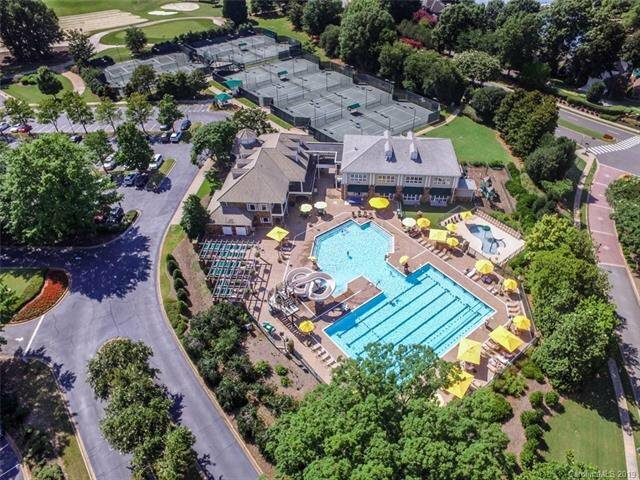 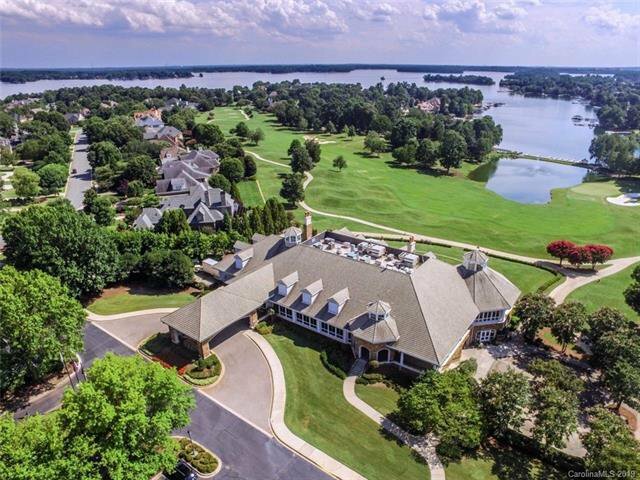 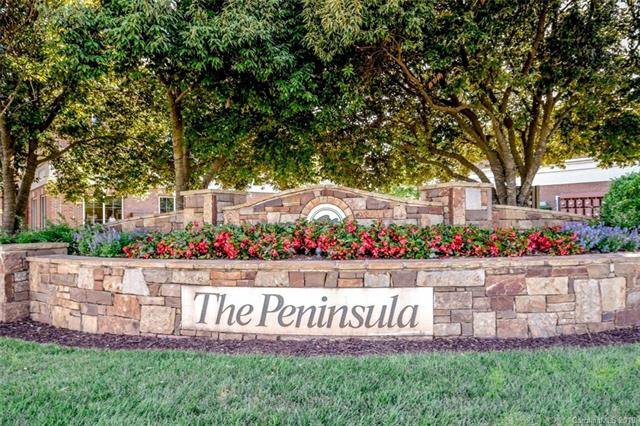 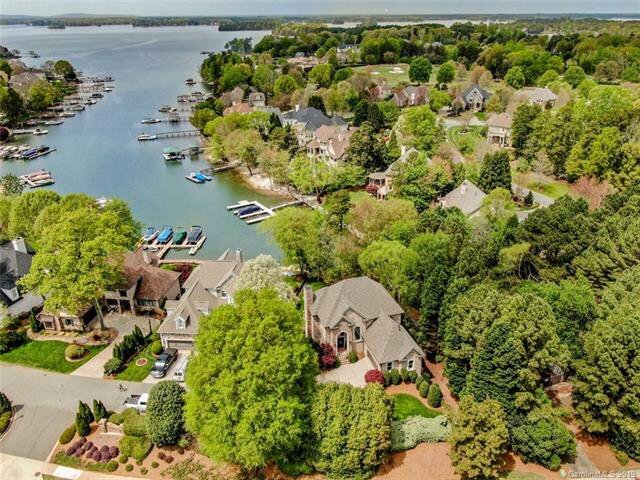 Fabulous outdoor living areas, deck,private screened porch, and basement level terrace, master bedroom suite with fireplace and gorgeous long range views of Lake Norman. 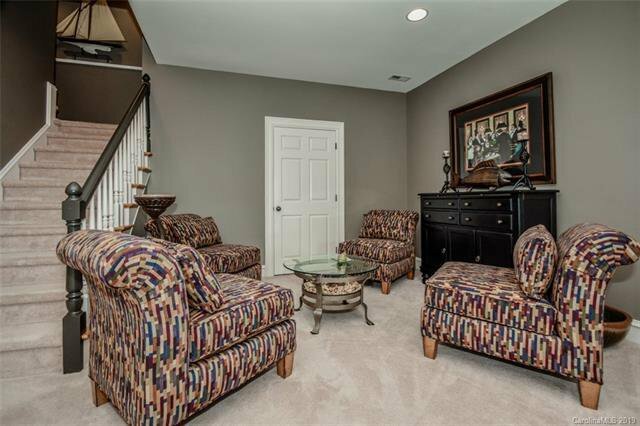 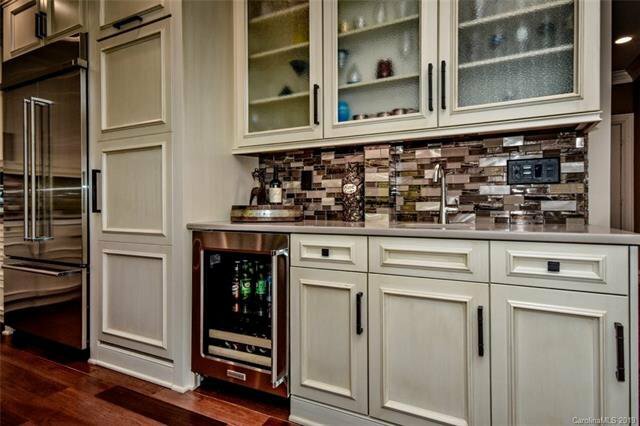 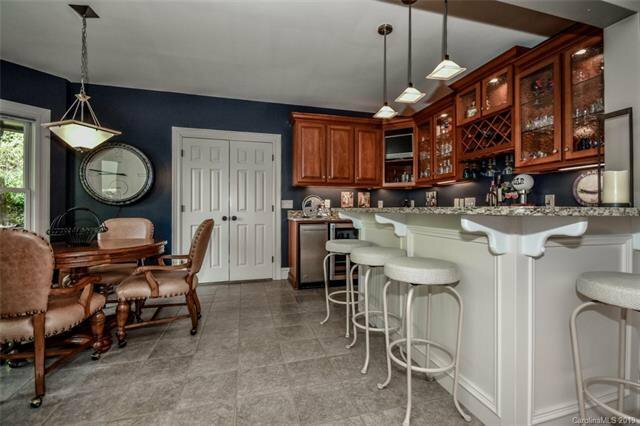 Basement level has a wet bar & great entertaining space. 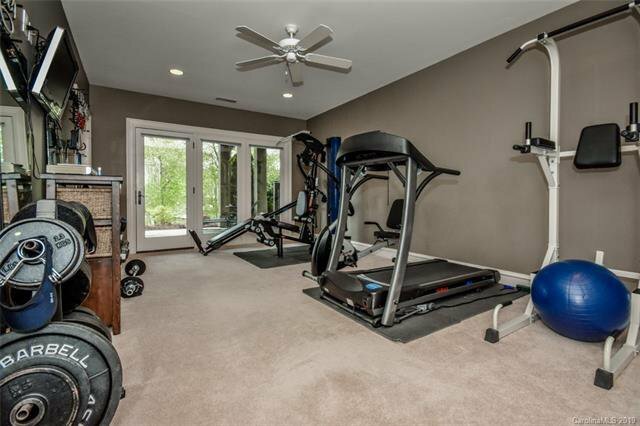 4th bedroom currently being used as an exercise room. 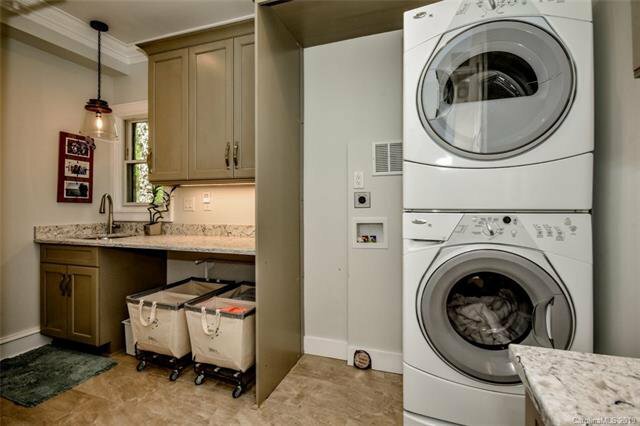 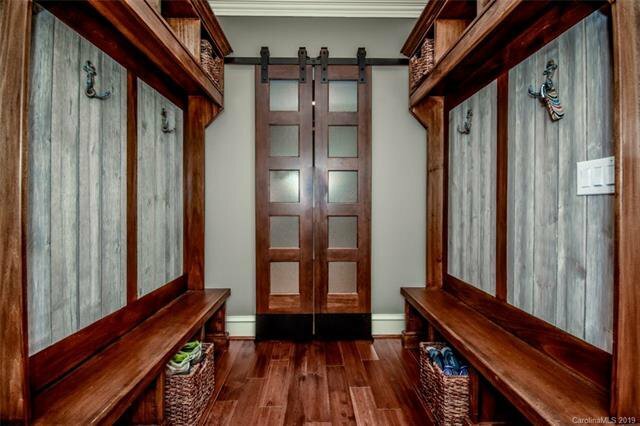 Great walk-in storage. 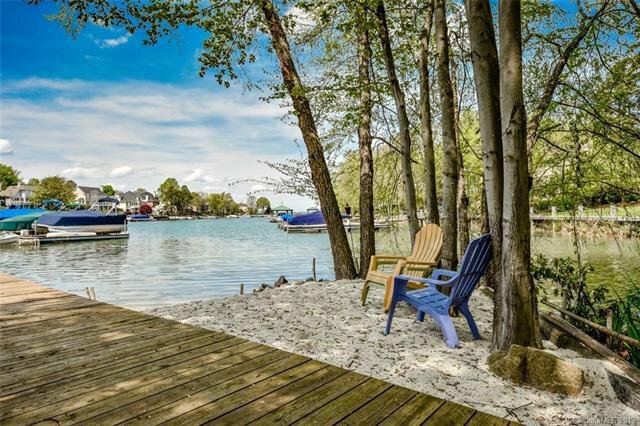 Your deeded Boat slip is just a few steps from you rear yard for quick an easy access to the lake. 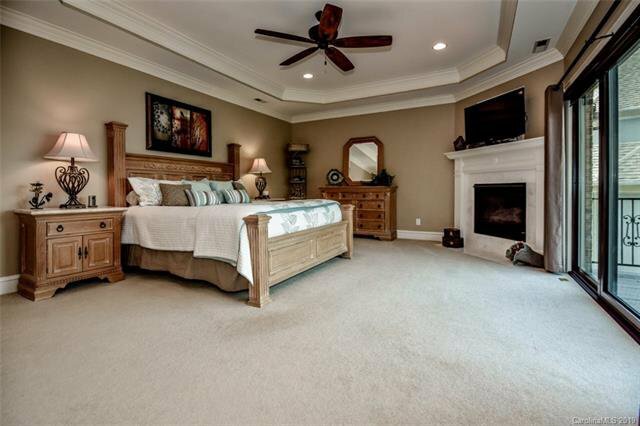 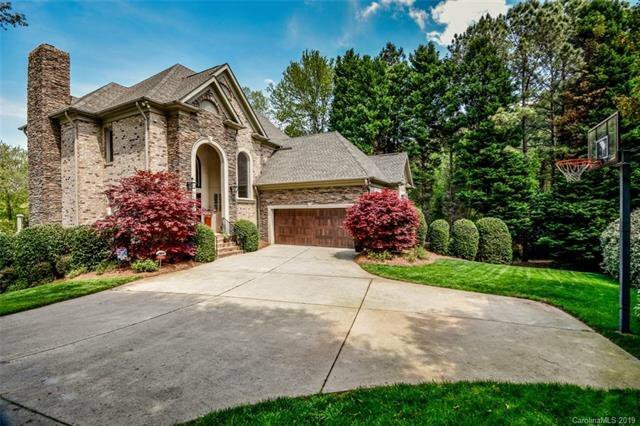 You must see this home! 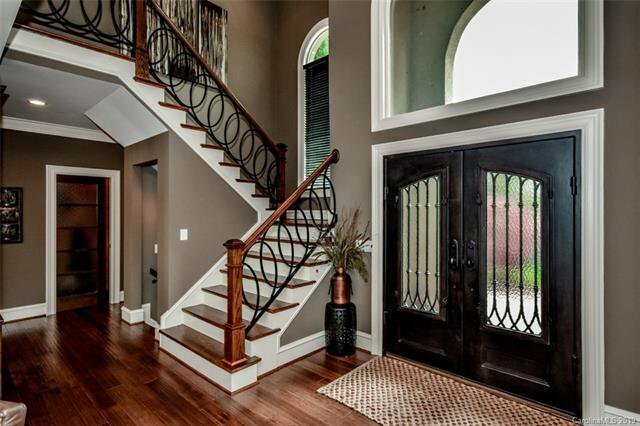 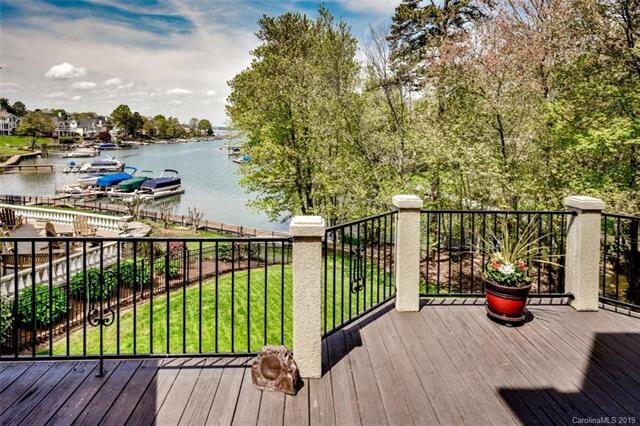 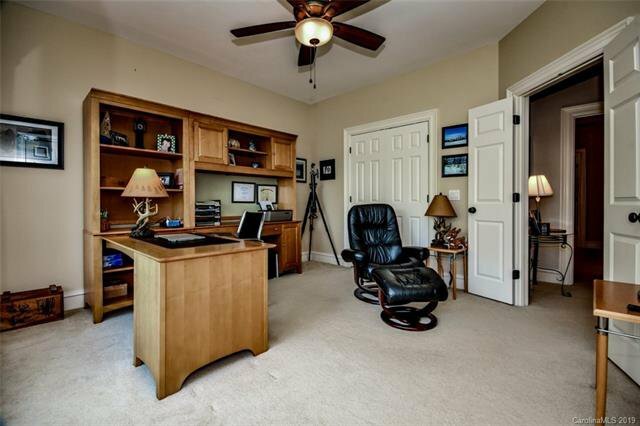 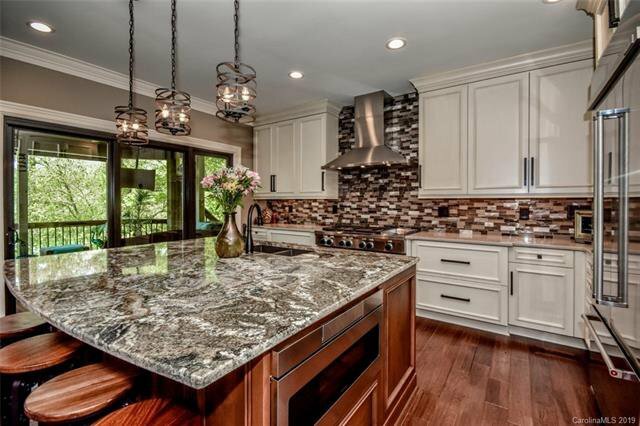 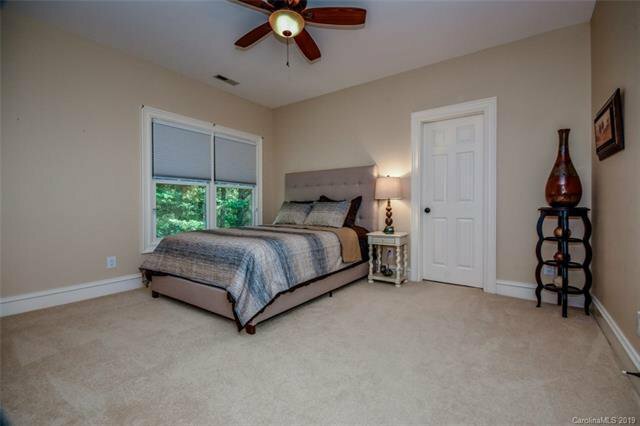 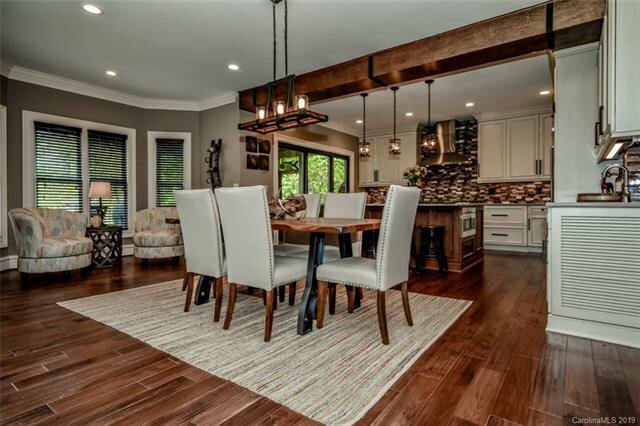 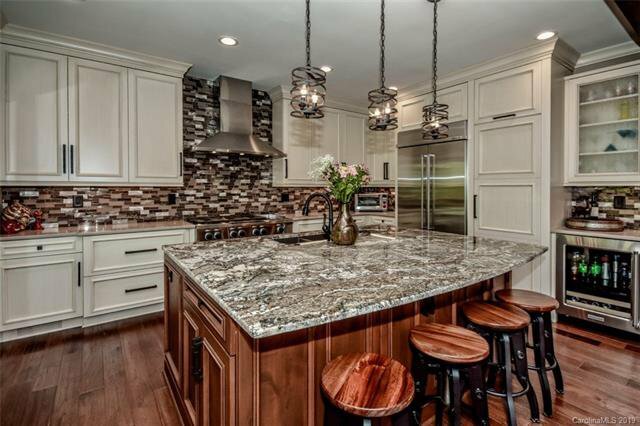 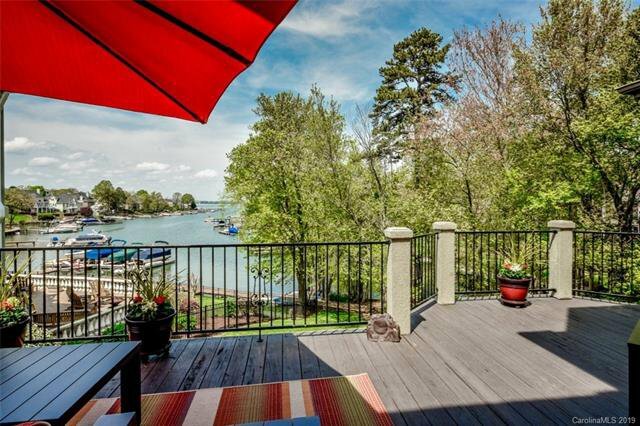 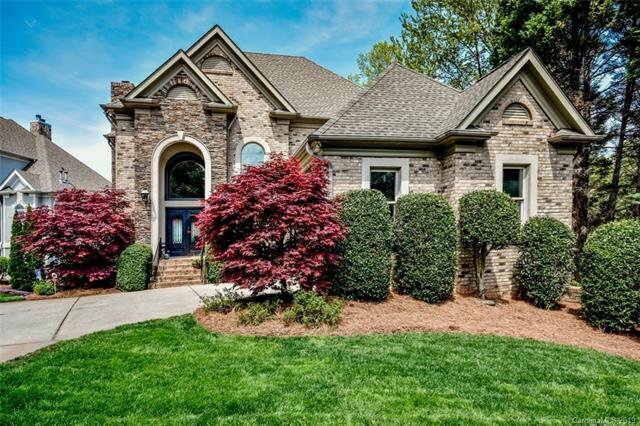 Listing courtesy of Allen Tate Lake Norman.